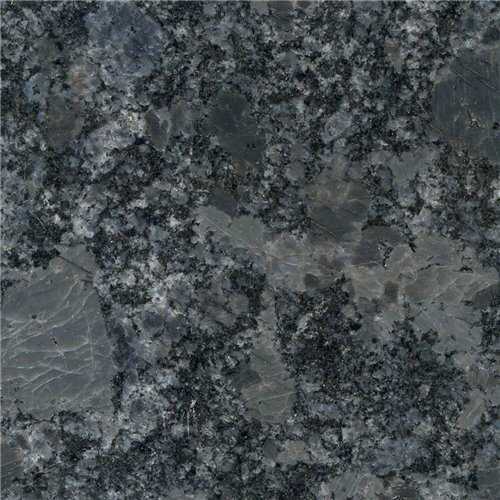 Granite Worktops is an investment that will stand up to the test of time! 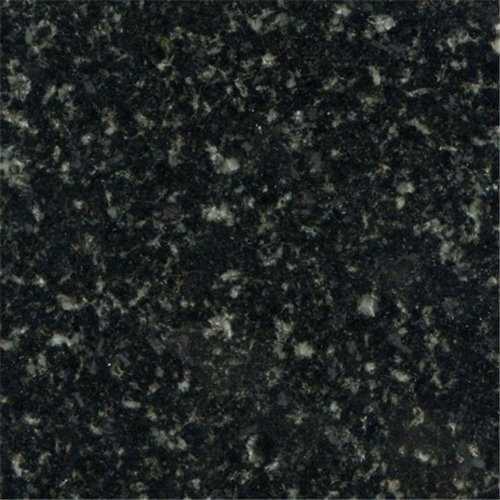 Granite is definitely the worktop material that over shadows the others when it comes to durability as it is one of the world’s toughest and hardest materials, this has obvious benefits especially in a busy home or family also there is no single piece of granite that looks the same which will give your worktop the feel of uniqueness, but it is important to remember that granite is a natural products and there is no granite fabricator that can insure the consistency of colour through the entire worktop surface. 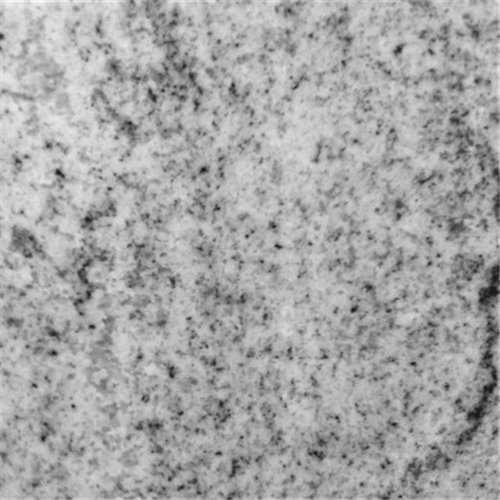 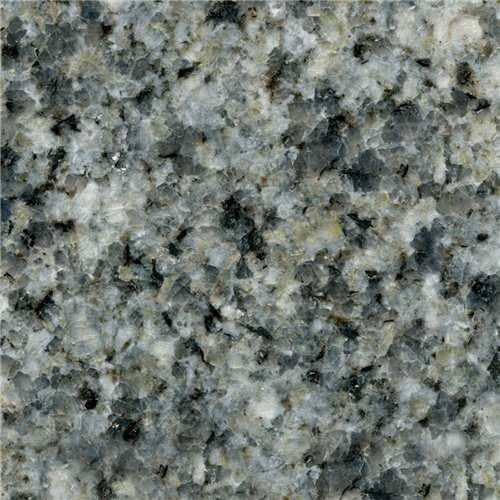 What are the positive and negative attributes of Granite? 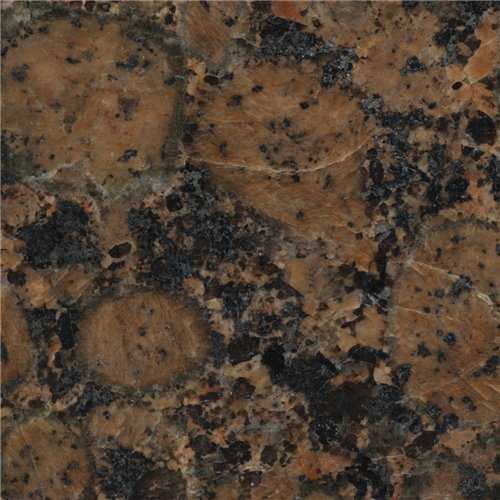 One of the hardest natural materials on earth. 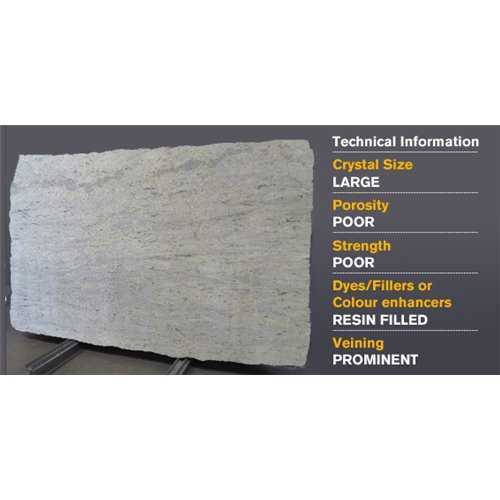 Solid all the way through the materials thickness. 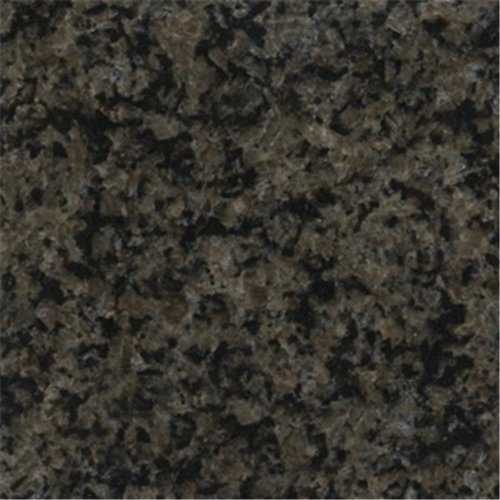 Best material for under mounted and Belfast sinks. 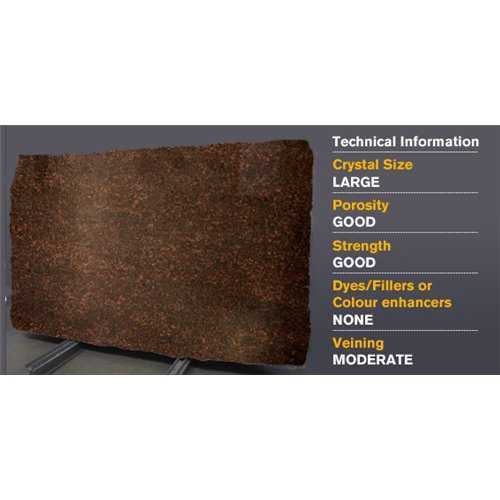 Unique in character due to it being a natural product. 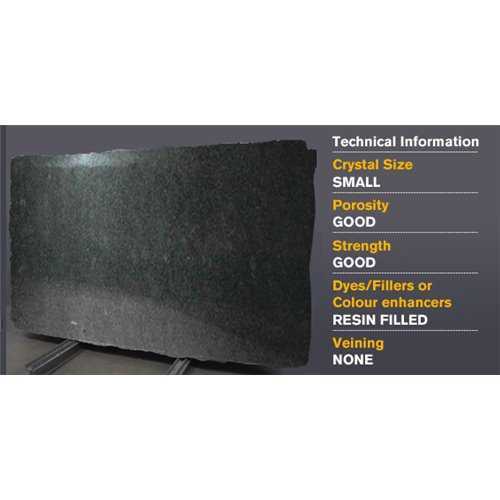 Material cannot be cut longer than 3000mm in length, due to products weight and structural integrity. 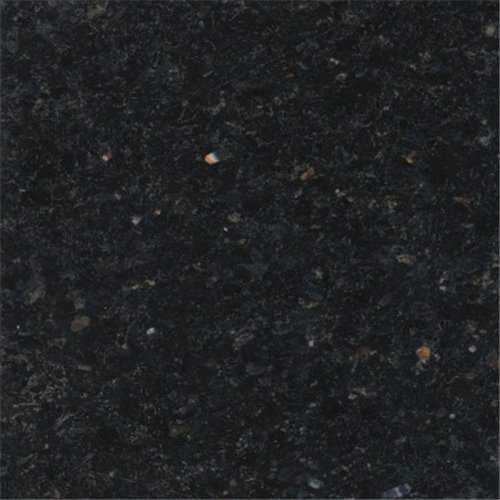 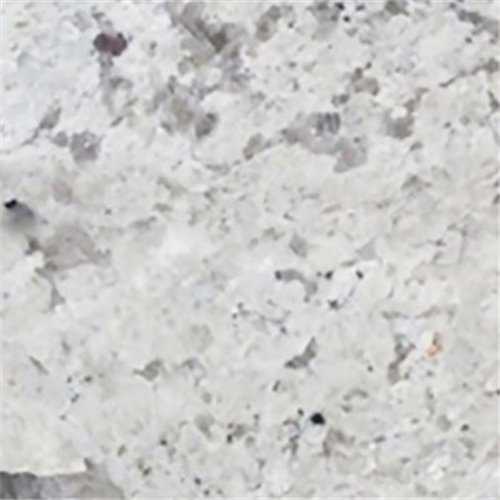 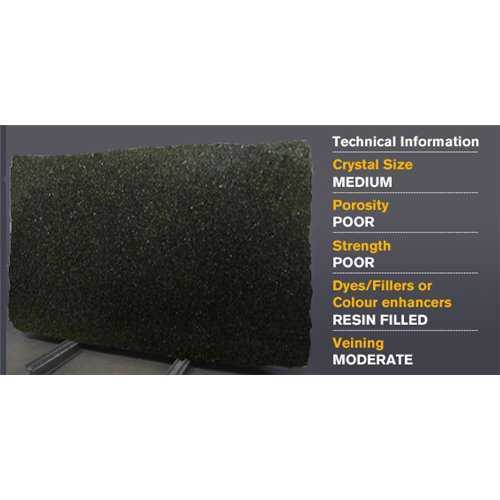 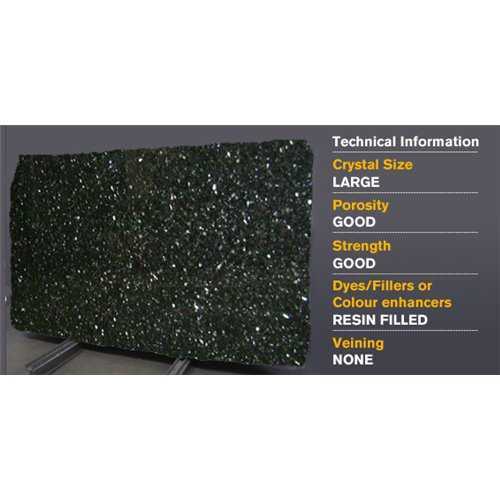 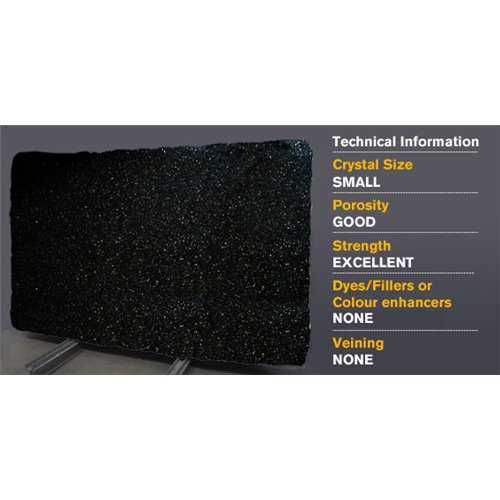 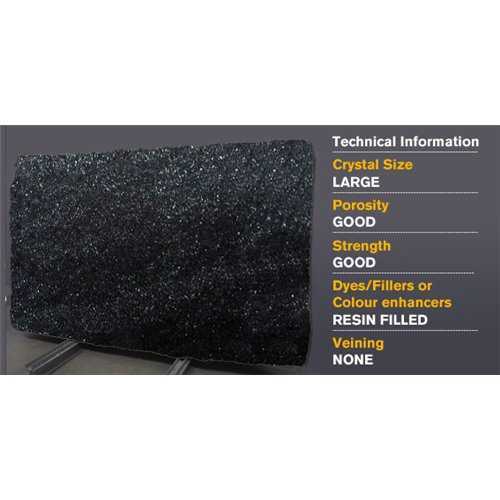 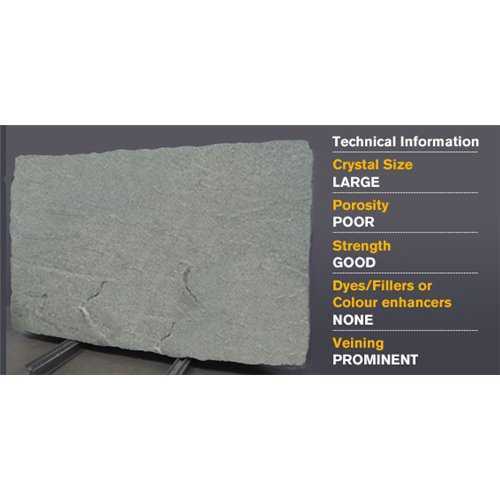 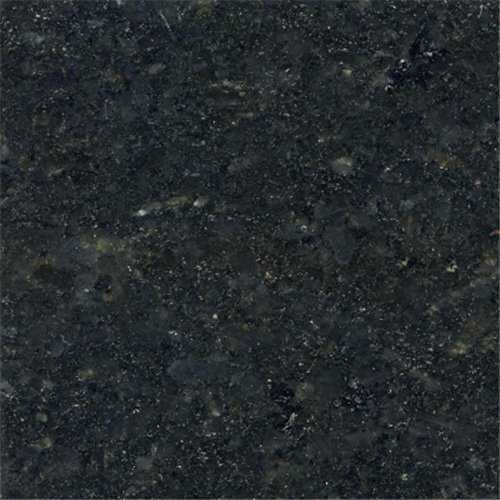 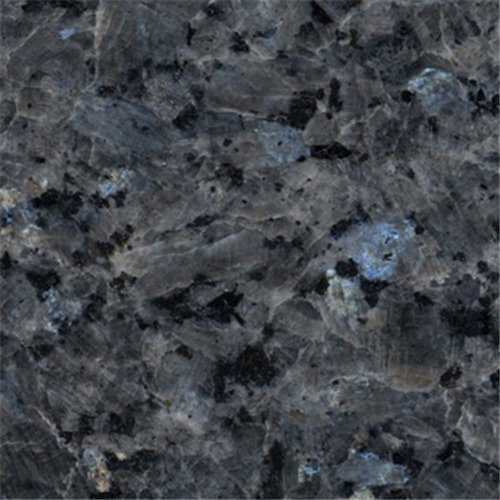 Below is our extensive range of granite colours available, to get the most competitive quote and best service in the UK simply use the instant online quote calculator or email us your plan/specifications to quote@bbk-direct.uk.com. 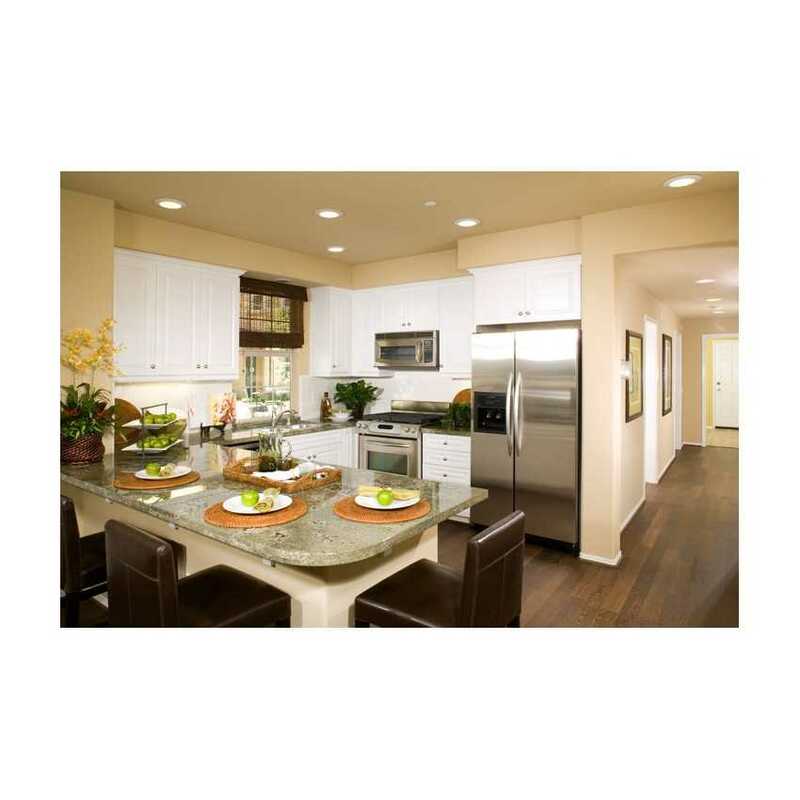 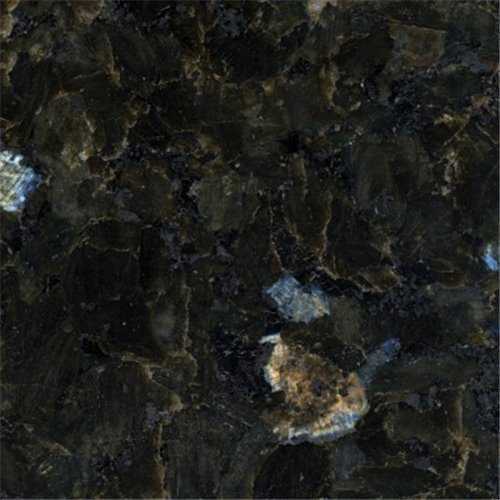 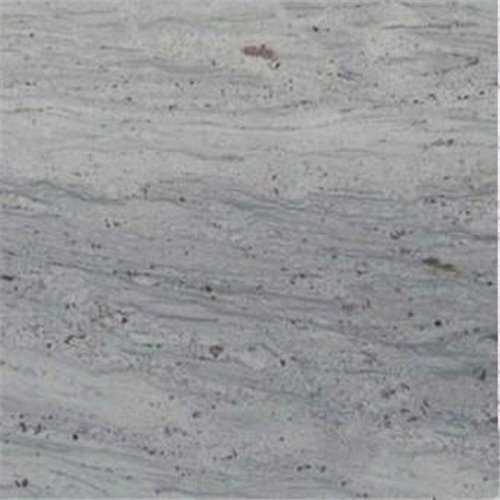 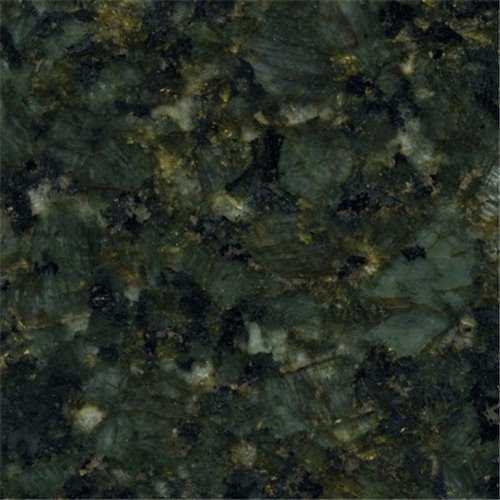 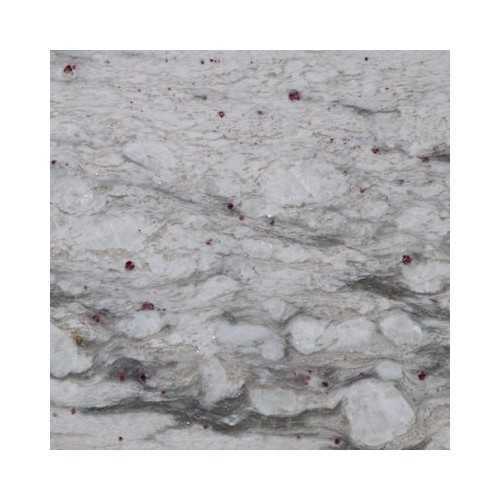 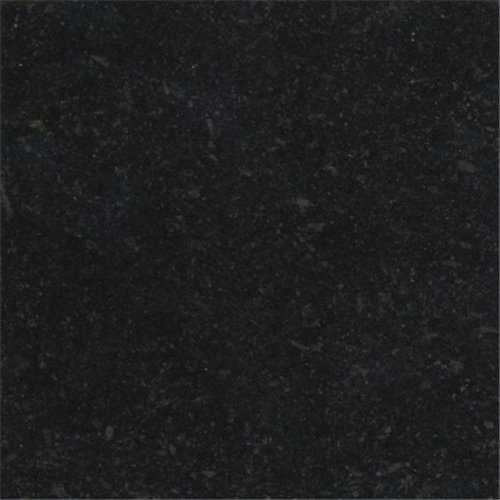 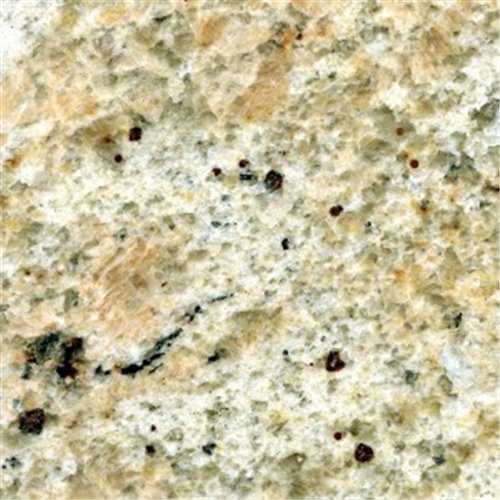 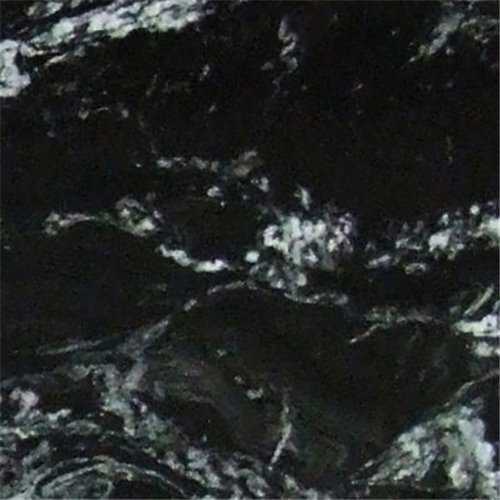 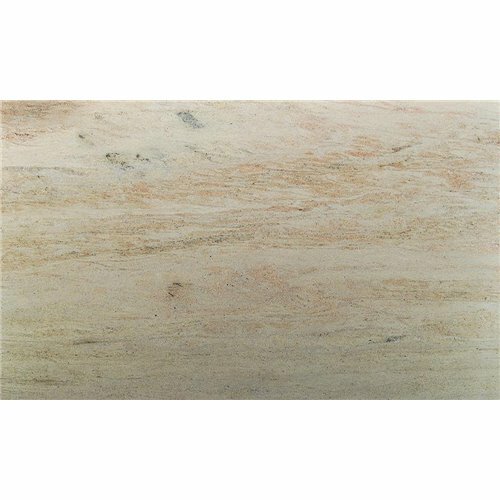 Granite Worktops There are 20 products.